A sump pump is an integral part of most homes in low-level areas. With erratic weather, specifically freak storms, these appliances have become even more critical to avoid basement flooding. Indeed, the American Society of Home Inspectors (ASHI) reckons 60% of American homes suffer basement wetness highlighting importance of these devices. Wrong size sum pump: If your pump is small than the quantity of water it is supposed to draw out, it will always conk when you desperately need it. On the other hand, if it is too big, it will lead to a shorter lifespan as the pump will tire out due to on-off cycles. Using a contractor to access your pump needs is crucial. Sump pump age: The U.S. Department of Housing and Development reports that these machines have a lifespan of 10 years. If you have a malfunctioning pump or one that is loud, an expert will recommend replacement because these are pointers of aging. Electrical power outage: During all the recent storms, the National Weather Service Organization has noted 64% power outages. Power surges can damage vulnerable parts of your machine and the best way out is to install back-up sump pump to avoid flooding. Poor maintenance: Your manufacturer recommends constant care for this crucial appliance and these words must be heeded to the letter. You should run the pump every three months, but the best advice is to use an expert to check the machine before a rainy season. Float switch problems: When a pump shifts from position, it renders the float ineffective and this cuts off the on/off switch, which is required for efficient functioning of your pump. A qualified technician will sort out this problem. Word of caution here, always let an expert handle electrical machines. Clogged and frozen discharge pipes: This is common during spring when you really need the pump to work in overdrive. You should protect the discharge line exit points to avoid debris buildup which can damage your sump pump. Improper installation: If you don’t use an expert in sump pit installation, it will never work optimally. You should ask for referrals from other home owners and read reviews on different sump pump contractors in order to hire the best. Why wait until your home gets flooded because of sump pump failure to call in an established technician? 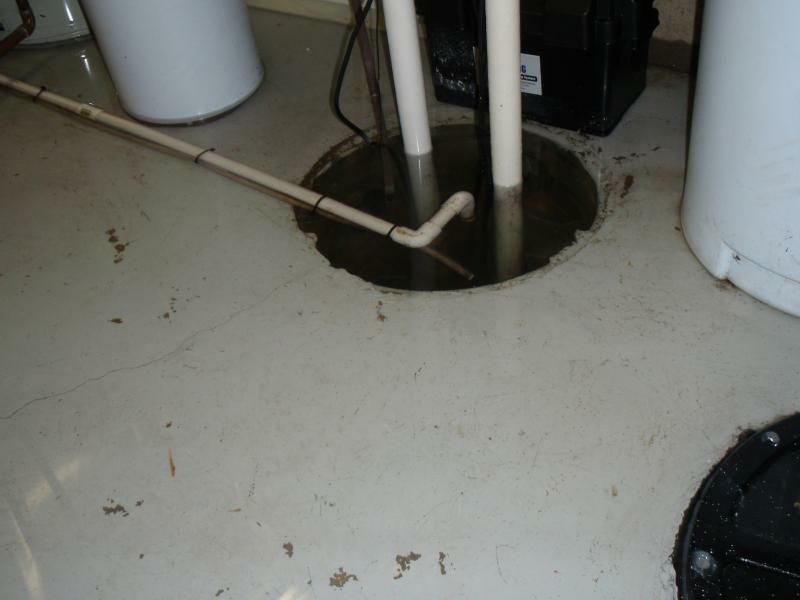 Let the experts diagnose and provide a remedy for your sump pump today.